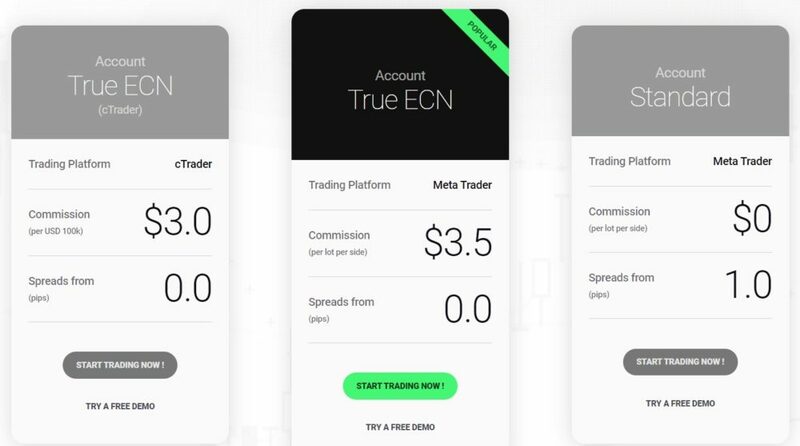 ICmarkets – Australian based, owned, and ASIC regulated True ECN fx broker. Brand name of a International Capital Markets holds an Australian financial services licence (AFSL) to carry on a financial services business in Australia, limited to the financial services covered by its AFSL. International Capital Markets Pty Ltd. ACN 123 289 109. AFSL No. 335692. “IC Markets” does not accept applications from residents of the U.S, Canada, Israel and Islamic Republic of Iran. 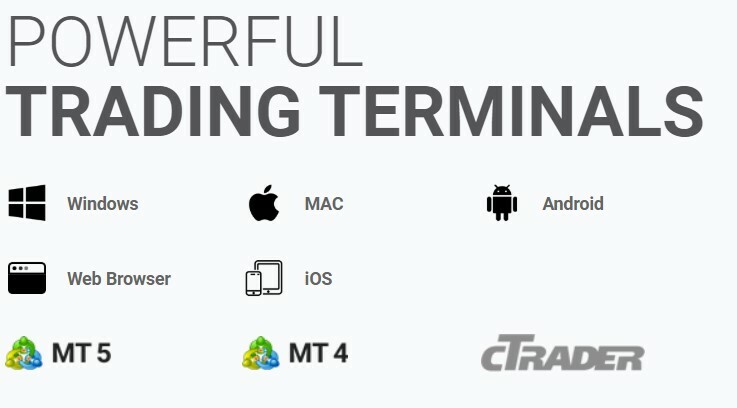 ICmarkets offer 3 different account types such as TrueECN-cTrader, TrueECN-MetaTrader and Standart Accounts. So with IC-Markets traders can trading average EUR/USD spread is 0.1 pips, with small commission of $3.50 per lot. Customer support at “IC Markets” is available through live chat, email and telephone. LiveChat: instant communications on the site. IC Markets – good fx broker with quality services for traders. Starting Deposit (USD)$200 allows beginners to try their hand in forex trading .